An exquisite blend of precious Gold Dust and multifunctional botanical actives that instantly boosts the skin’s natural radiance and gives it a supple, renewed and youthful look. Smooth the Youth Elixir treatment evenly over thoroughly cleansed face and neck in upward circular motions. Allow it to get fully absorbed into the skin for a few minutes for it to start working on the deeper layers of the skin. Follow by applying your favorite day or night cream. For best results apply twice daily. Chuchuhuasi Bark Extract: A highly beneficial multifunctional botanical active obtained from the bark of an Amazonian rainforest tree. The chuchuhuasi bark is rich in active molecules with anti-oxidant, anti-inflammatory and healing benefits. Gold Powder: A composition made of metallic flakes of gold and a special photo-reflecting agent called Gold Pearlescent pigment. 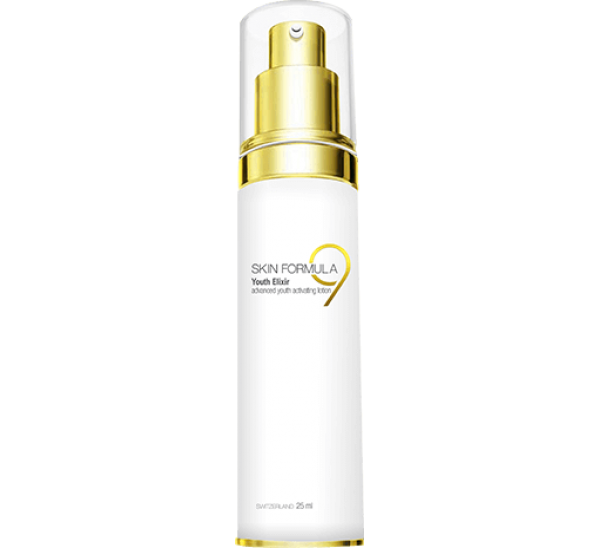 It instantly boosts radiance and provides a youthful glow to the skin. ATP-Algin-Papaya extract Blend: This multifunctional moisturizing and revitalizing agent is effective on three levels - activating cellular metabolism, reducing Trans-epidermal water loss (TEWL) and infusing skin with renewed freshness. It also helps to increase skin hydration. Papaya extract is known for dramatically improving tone and texture of the skin by promoting healthy vibrant complexion. 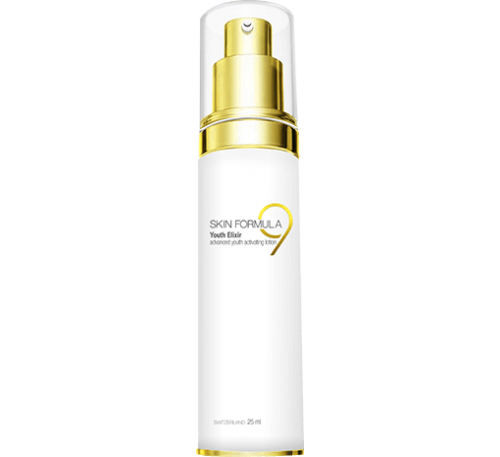 It aids in clearing age spots caused due to sun exposure. Vitamin C: It helps to fight premature ageing and appearance of wrinkles, owing to its free radical scavenging activity. It improves skin elasticity and firmness and contributes to attenuate dark age spots and reduces acne formation. Sodium Hyaluronate: It has strong hydration and film forming properties that supports the natural skin hydration process that helps to retain moisture, the most important characteristic of youthful and healthy skin. It helps to improve the skin’s suppleness, elasticity and tone. Sunflower Seed Oil: An excellent film-forming agent that provides restructuring, regenerative and moisturizing benefits.